This ebook shares everything a beginner needs to get started canning jams, tomato sauce, and more! Included is a list of all the tools you need (and the ones you can skip! ), the basic canning process, and the tips you need to be successful with this satisfying way of preserving food. If you are a beginner, this is the ebook for you! All in 30 quick-to-read and easy-to-understand pages. 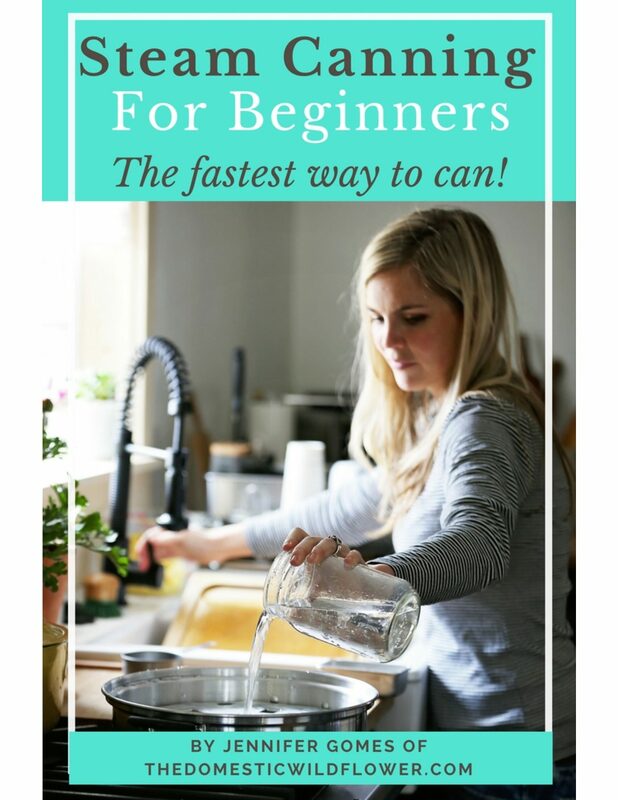 Canning can be an overwhelming task for a beginner and this book is here to help you get the right tools and get started with confidence. This resource is invaluable to anyone interested in preserving their own food but doesn’t know where to begin.